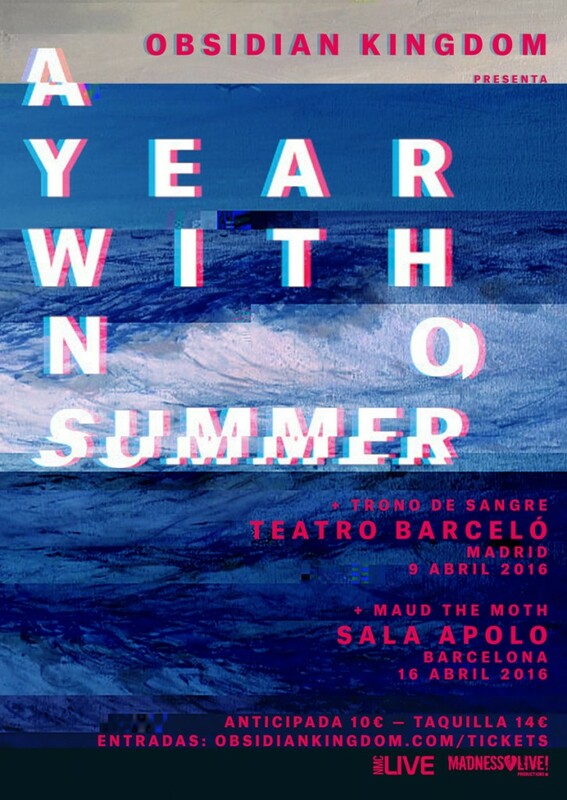 We’re proud to announce our first A YEAR WITH NO SUMMER presentation shows in Madrid and Barcelona, soon to be followed by more European dates. Thanks to Madness Live! and Northern Music Live for their help in making this happen.